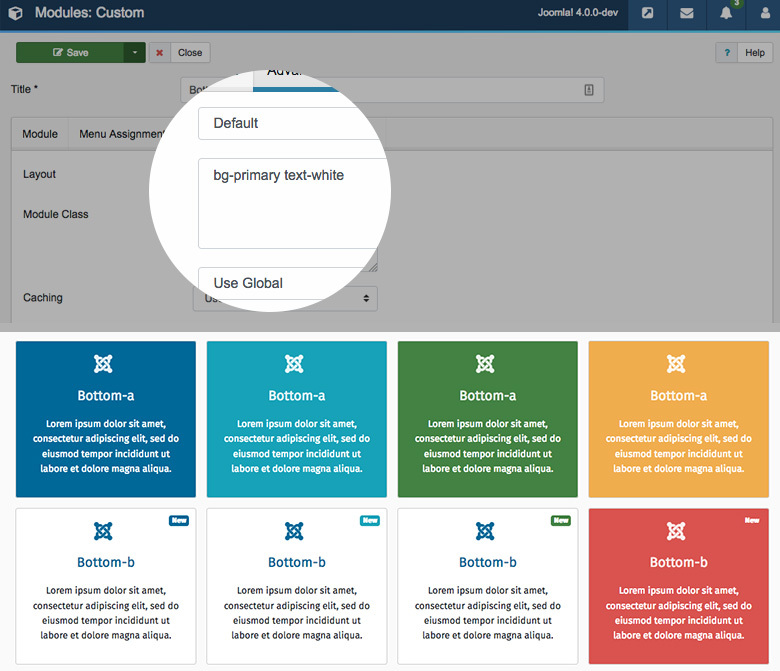 Are you curious about the new Joomla 4 frontend template in the upcoming Joomla 4? 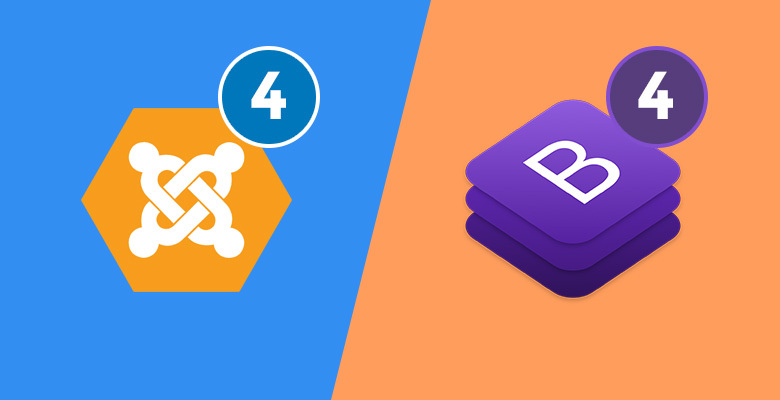 As a member of Joomla community, we are all aware of Joomla 4 release with many outstanding new features and updates with its core, one of them is the appearance of 2 brand new backend and frontend templates – atum and cassiopeia. 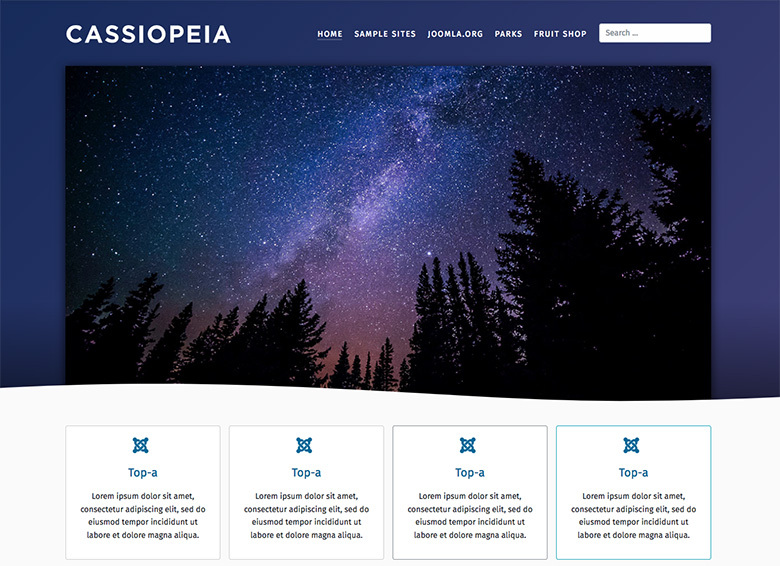 In today article, we are going to give you a clearer look of Cassiopeia which integrates Bootstrap 4, well-optimized codebase, light layout system, latest website technologies, etc. This new frontend template integrates with Bootstrap 4 which is the most well-known and latest HTML, CSS, and JS framework in building responsiveness, mobile-first site quickly and easily. Cassiopeia has a modern look with colorful style, which is better than the previous default templates of frontend such as Protostar, Beez 3. Joomla 4 new frontend template is created to be able to work well on mobile, tablet responsive layouts, and also bring a superior performance by integrating with Bootstrap 4, latest web technologies and good codebase optimization. 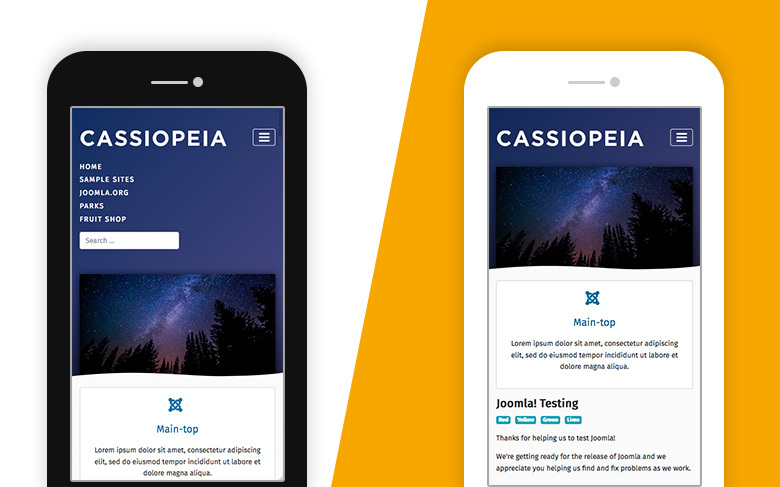 Besides improving responsiveness, Cassiopeia also has the best layout system than the other frontend templates were, with module positions which based on 4 columns layout system for users to build and customize layout by themselves easily. 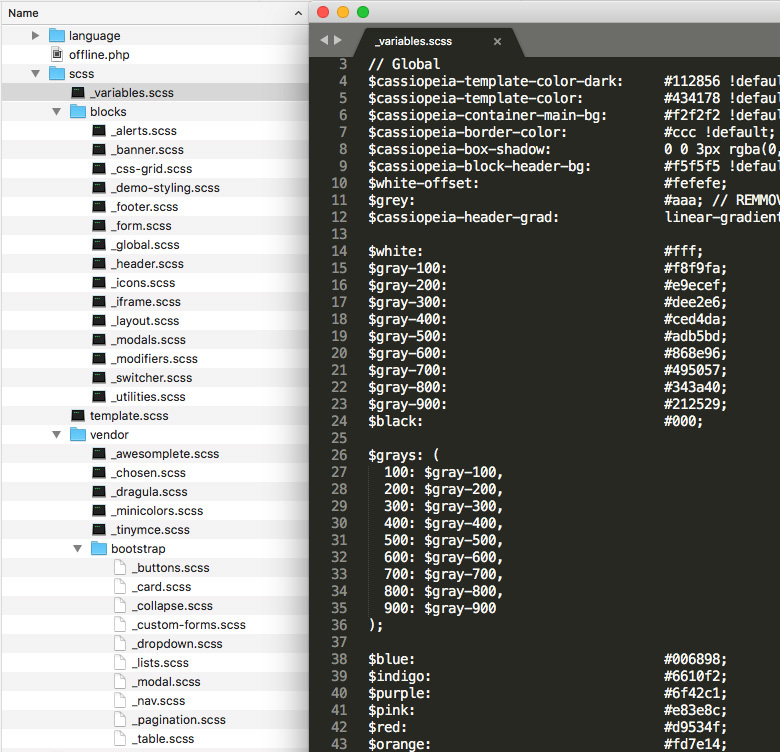 Folder structure of this template is clear, and developers can understand easily each folder functionality to customize the template. 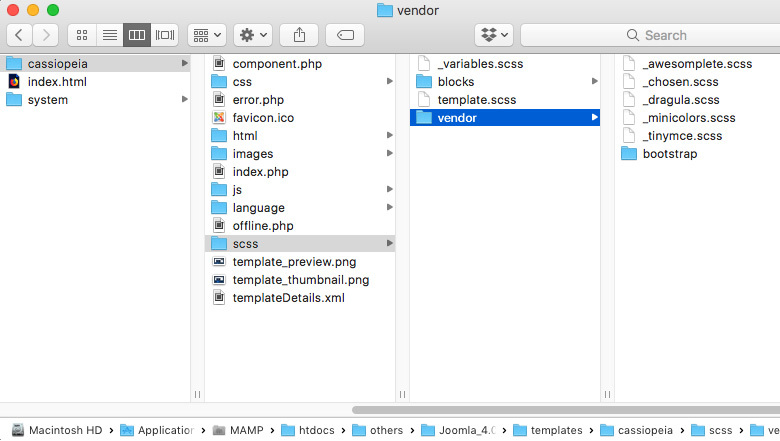 In spite of using LESS (in Joomla 3), in Joomla 4, its frontend template develop on SASS – a powerful CSS extension for making CSS themeable, extendable and maintainable. 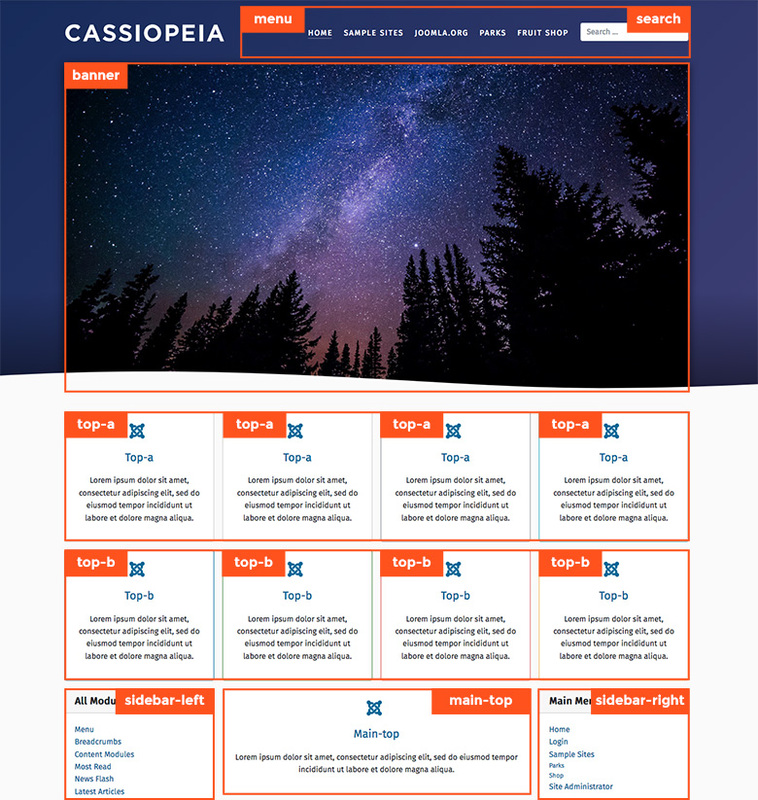 In Joomla 4, Cassiopeia offers module variations for users to build website quickly. Joomla 4 with the main concentration on improving code quality, customization and performance, Cassiopeia has been well-optimized and superior codebase structure. That’s all of our article today! Don’t forget to share with your friends if you find this post is helpful! Right now All free joomla templates from us support latest version Joomla 3.8 templates, and we will asap support Joomla 4 when Joomla release Joomla! 4.0 stable version. 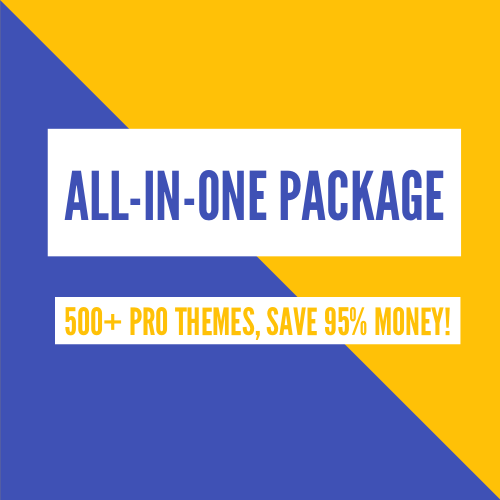 Also with free onepage joomla templates.